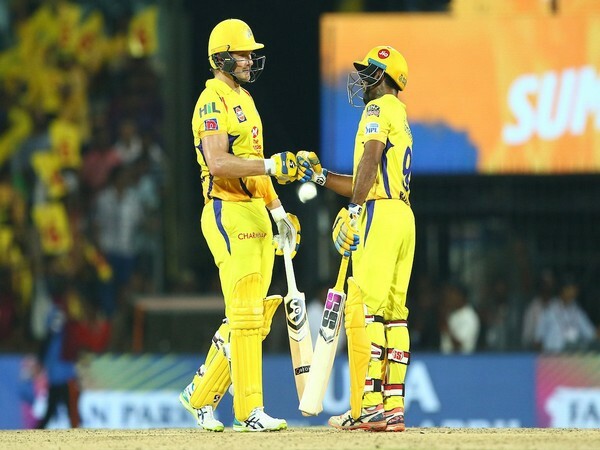 Chennai (Tamil Nadu) [India], Apr 23 (ANI): Shane Watson guided Chennai Super Kings (CSK) defeat Sunrisers Hyderabad (SRH) by six wickets here at the MA Chidambaram Stadium on Tuesday. 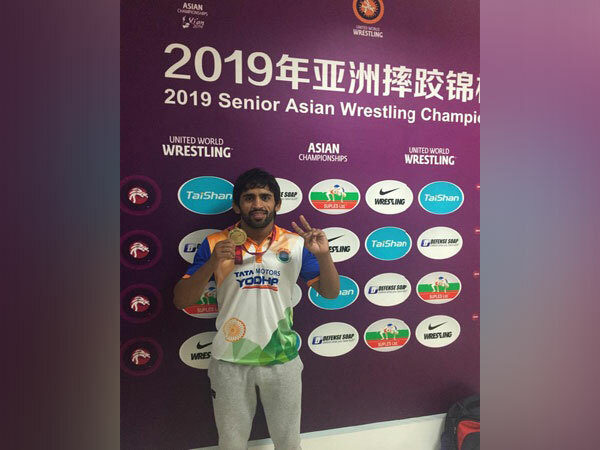 New Delhi [India], Apr 23 (ANI): Asian Games gold medallist and world number one Bajrang Punia defeated Asian Games bronze medallist Sayatbek Okassov to clinch gold in 65 kg on the first day of the 2019 Asian Wrestling Championships in China on Tuesday. Mumbai (Maharashtra) [India], Apr 23 (ANI): South Africa pacer Beuran Hendricks on Tuesday signed up with Mumbai Indians as a replacement for injured West Indies quick Alzarri Joseph for the remainder of the Indian Premier League (IPL). Mumbai (Maharashtra) [India], Apr 23 (ANI): Three teams are set to play four Women's T20 Challenge matches at the Sawai Mansingh Stadium in Jaipur as standalone games during the IPL Playoff week, beginning May 6. Florida [US], Apr 23 (ANI): World number two Simona Halep has withdrawn from the Stuttgart Open due to a left hip injury suffered during the recent Fed Cup. Beijing [China], Apr 23 (ANI): Indian shooters Apurvi Chandela and Anjum Moudgil continued their great form, reaching yet another International Shooting Sport Federation (ISSF) World Cup final, but eventually finished just outside the medal this time around here on Tuesday. Kolhapur (Maharashtra) [India], Apr 23 (ANI): Himachal Pradesh and Odisha secured their respective berths in the quarters of the second round of the ongoing Junior Girls' National Football Championships 2019-20 on Tuesday. Dubai [UAE], Apr 23 (ANI): Former South Africa cricketer Gary Kirsten is using the game to change the lives of kids. 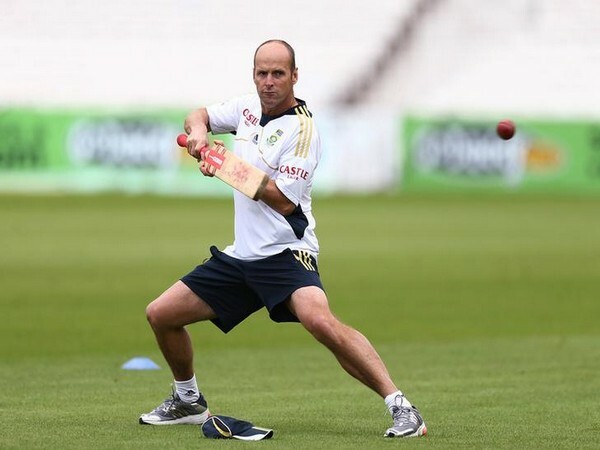 Kirsten's goal now is to establish a "cricket excellence programme." 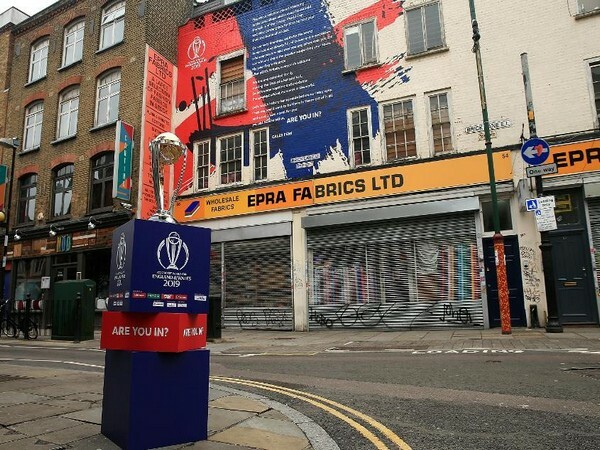 Dubai [UAE], Apr 23 (ANI): Additional tickets for all venues of the ICC Men's Cricket World Cup 2019 will be made available for sale on April 25. London [UK], Apr 23 (ANI): Sunrisers Hyderabad captain Kane Williamson returned home (New Zealand) due to a personal tragedy, and apparently will not be playing their Indian Premier League (IPL) match against Chennai Super Kings on Tuesday. Leeds [UK], Apr 23 (ANI): Former England footballer Robbie Fowler on Tuesday said that he cannot see Manchester United defeating Manchester City in the upcoming Premier League clash based on their current form.